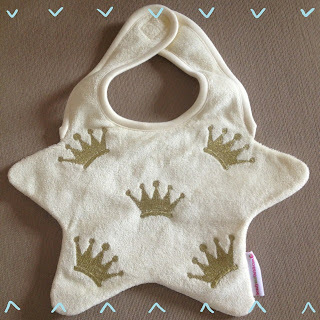 In keeping with this weeks Royal Baby theme, today I am reviewing a bib that is truly fit for a little Prince or Princess!!! 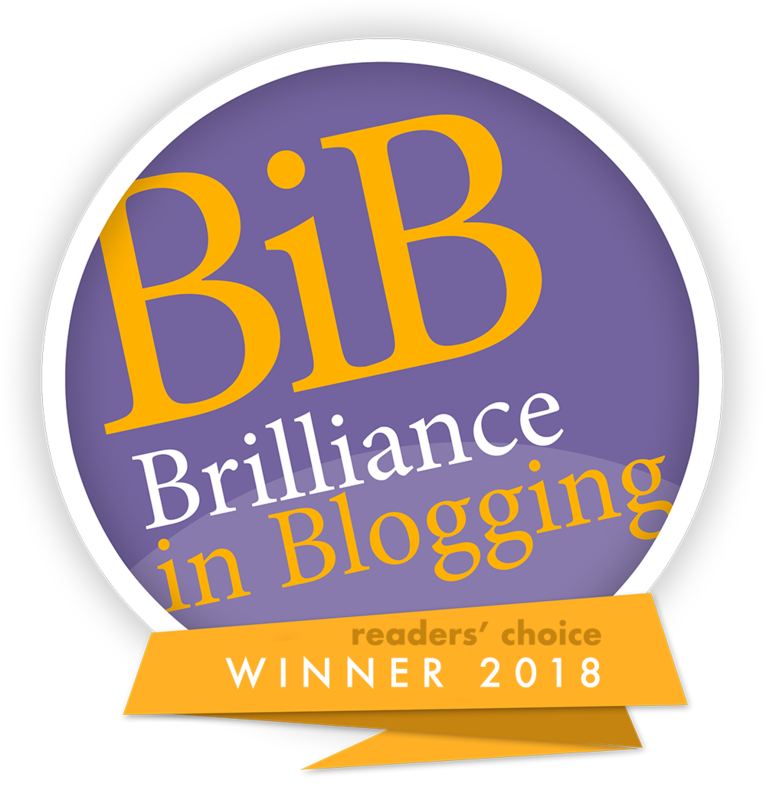 Until I was given the opportunity to review this bib, I had never heard of Beauty & The Bib before but I am so pleased to have found them! Their website is simply adorable! 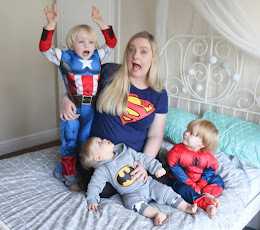 SO stylish and visually appealing and their collection of personalised bibs are just SO cute! They currently have a range of personalised bibs on show in keeping with the Royal Baby focus, showing personalisations such as "I love my Auntie Pippa" and "I <3 Uncle Harry" - how sweet?!! My own little Prince was sent the crown bib to review - you can have these personalised with a slogan such as "Long May I Reign" but the one we were sent is a plain one without a slogan. The bib came beautifully packaged in a lovely gift bag - as my readers will now, I am all about the little details and packaging is a big seller to me so I really loved this little touch! The bib is very obviously of extremely high quality! The material is very thick and you can tell it would be super absorbent. 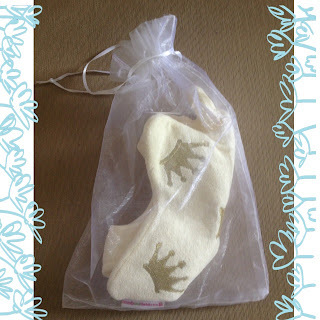 It really is so cute and I love the crown print which, at the moment with the focus on the Royal Baby, is so on trend! Beauty & The Bib products are now stocked in all of Sweden's Royal Palaces, and have some very high profile fans - including Mo Farrah, Frank Skinner and even Beyonce who declared that they are "Adorable!" I love mine - in fact I think its SO nice that I refuse to let Tyne wear it unless we're going out somewhere nice - it's his "special occasion" bib!!! 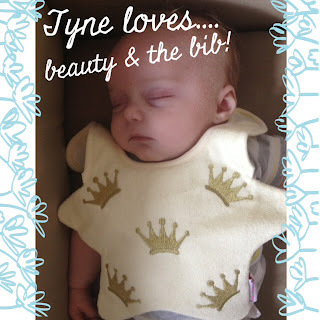 The Crown Bib is priced at £9.00 and is available from www.beautyandthebib.com - there are lots of other designs available, including funny shaped bibs, personalised bibs and even larger bibs for older children with special needs. 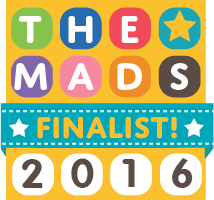 I highly recommend taking a look at this super cute website! Have you ever shopped with Beauty & The Bib? As always, I'd love to hear from you! Aroma Works are an online retailer selling high quality, luxurious candles and aromatherapy oils....Experience the scents of purity! How cute is the wee man in his special bib?!!!!!! !